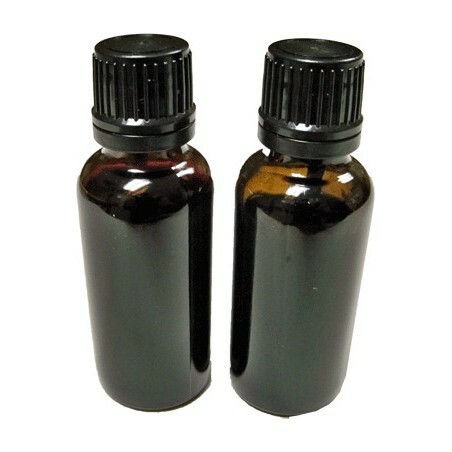 It's a powerful card marking fluid. 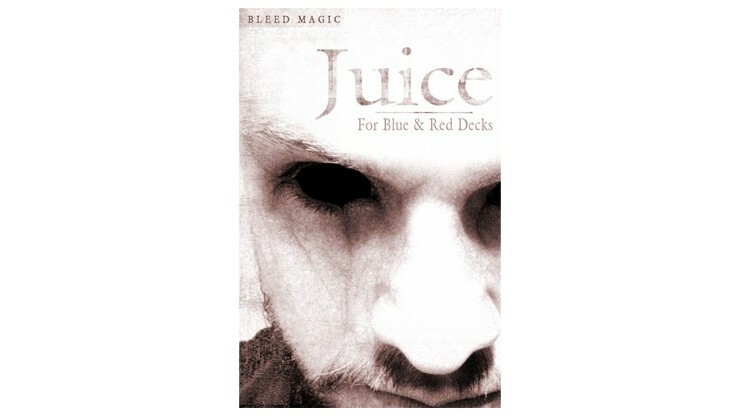 Use Juice for Red and Blue Decks with ALL red and blue backed playing cards. Demonstrate your psychic powers and perform awesome card magic! 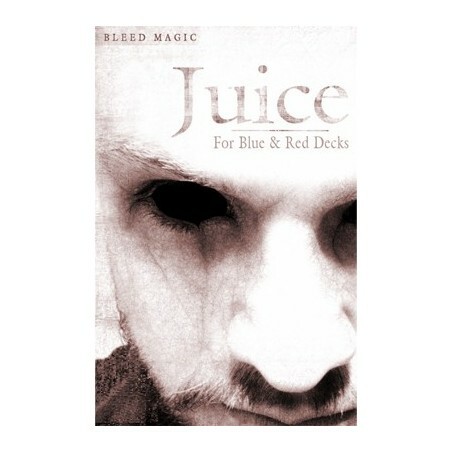 Here's how it works: Juice for Red and Blue Decks features an exclusive coat-eating chemical that instantly removes the card's finish, providing direct contact to the paper. 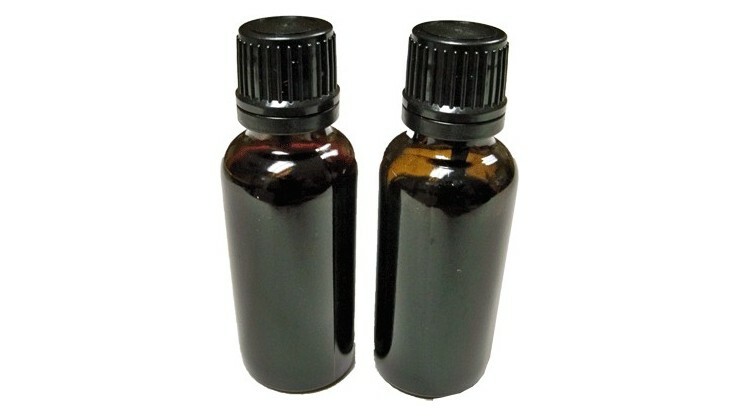 The result is a huge, easy to read mark that's invisible to the audience!